 View the sponsorship opportunities available at Cheadle Town FC and become a part of our vision. Together #WeAreCheadle. Have a look below at the sponsorship opportunities available at Cheadle Town FC and become a part of our vision. Together #WeAreCheadle. Advertise your business directly to over 40,000 people each year who visit Park Road Stadium. Advertise online and on our social media platforms, where in 2018, we reached over 3.5m people, and had 250k profile visits across Facebook and Twitter.  Develop your CSR strategy by sponsoring an FA charter standard community football club. ...Plus, it's all tax deductible so it's a win-win. We have a variety of packages available, as highlighted below, but would prefer to develop a bespoke package, tailored towards achieving your business goals. Call James on 07714 829 696 or email james@cheadletown.co.uk for more information or to request a copy of our sponsorship brochure.